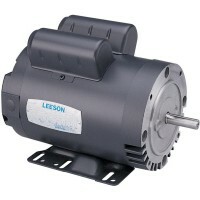 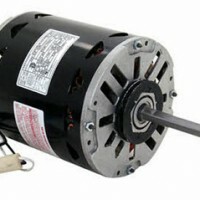 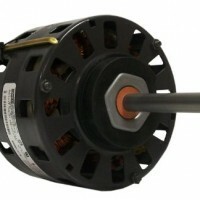 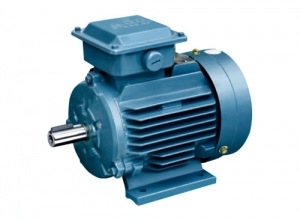 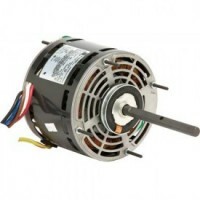 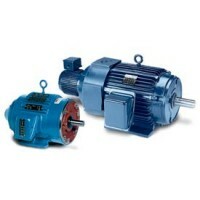 Rewind and repair AC & DC electric motors up to 25 HP. 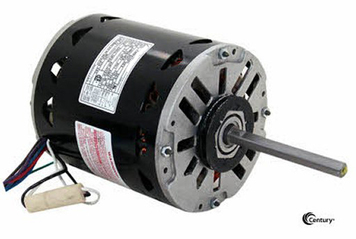 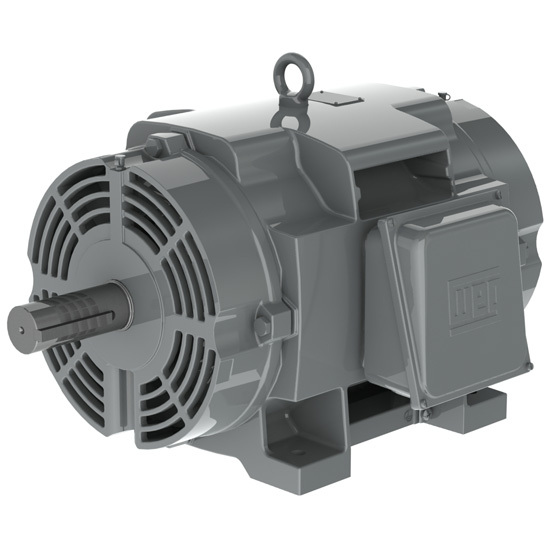 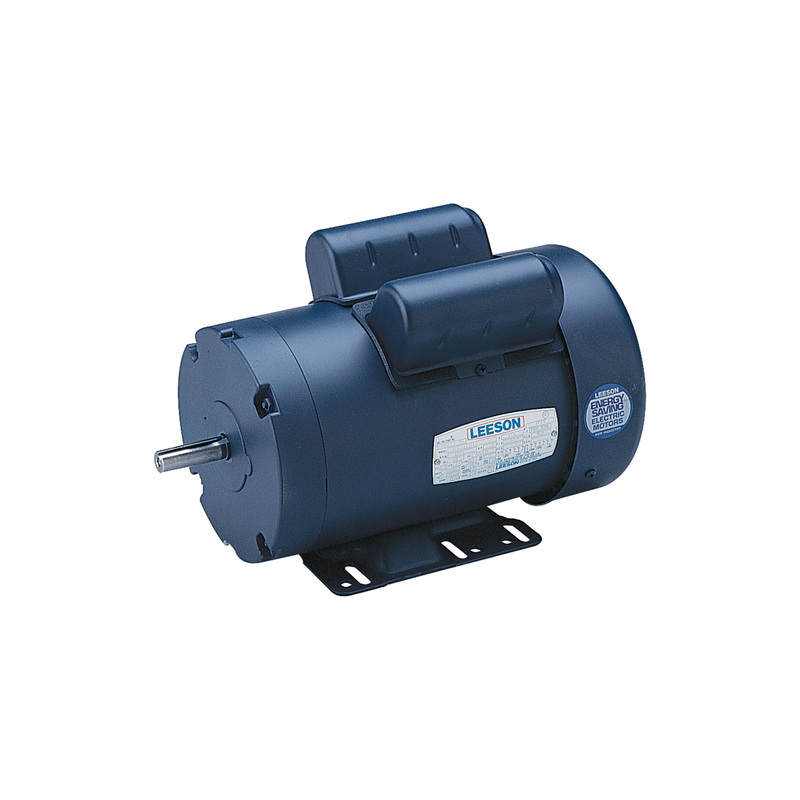 We stock NEMA frame class B design motors up to 10 hp 3 phase 208/460/575 and single phase up to 5 hp. 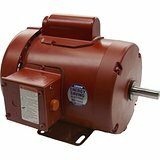 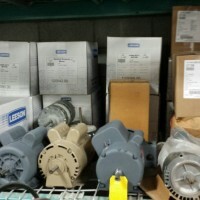 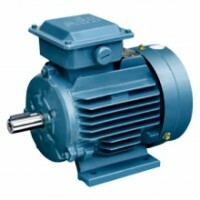 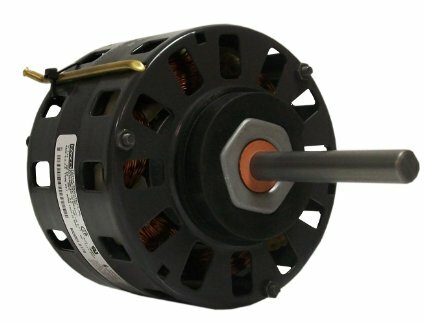 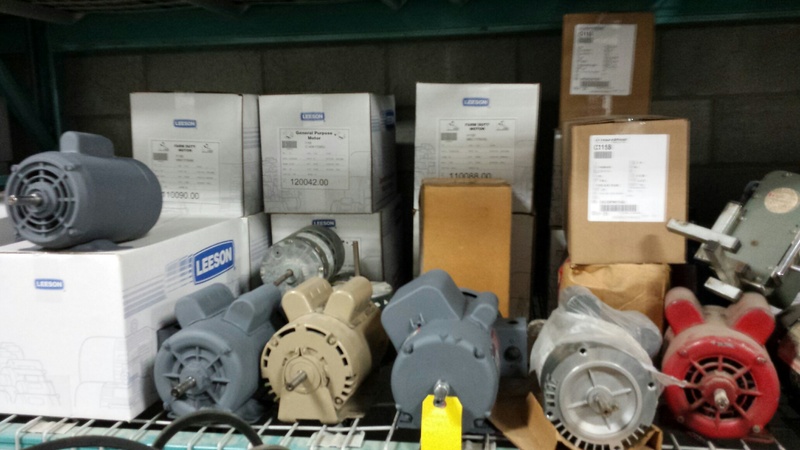 We stock a large variety of heating, Air Conditioning and Ventilation Motors, Condenser Fan Motors, Multi-speed Blower Motors, Residential and Commercial Water Pumps and Circulators such as Armstrong and B & G, large stock of Grundfos, Taco, Wet Rotor Pumps and Mechanical Seals, Seal bearing assembly, Generator all makes and models up to 20 kva, Commercial Vacuum and Dust Collectors, Gear Box and Reducers in various torque and rpms, Variable Speed Design and Special Effect Design and Controls, Variable frequency drives and programming for ventilation on demand and multi speed operation requirements, DC drives and basic solid state electronic design, Contactors, Overloads, and Relays. 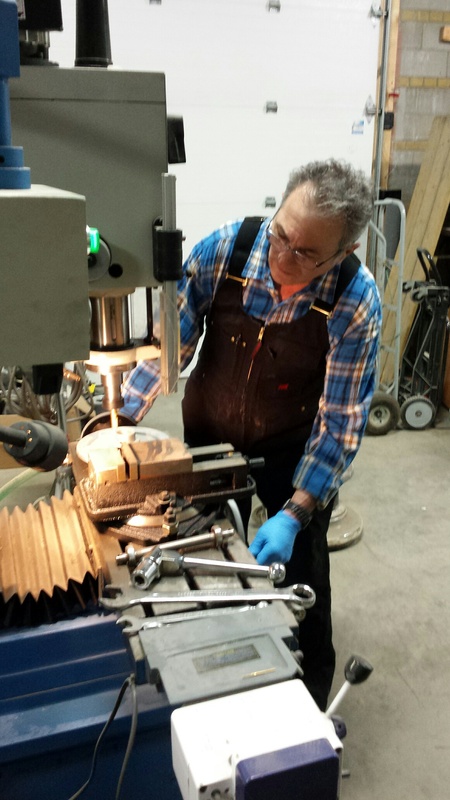 Dynamic balancing and vibration analysis. 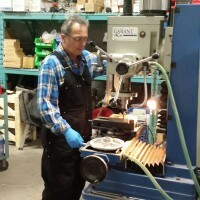 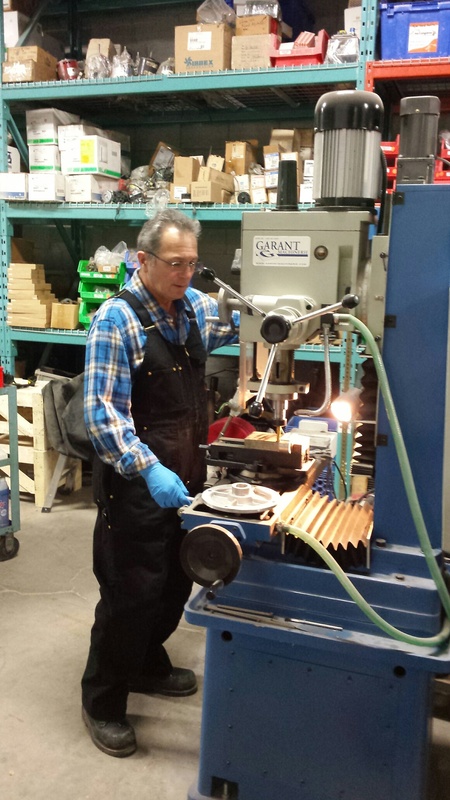 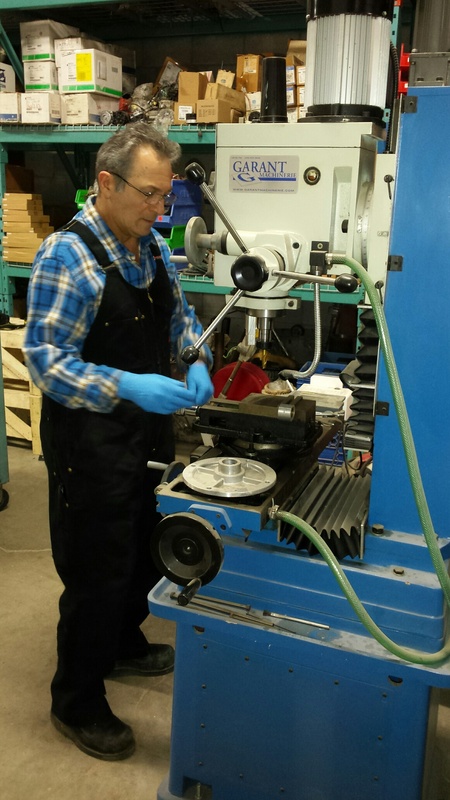 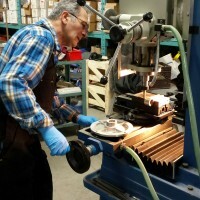 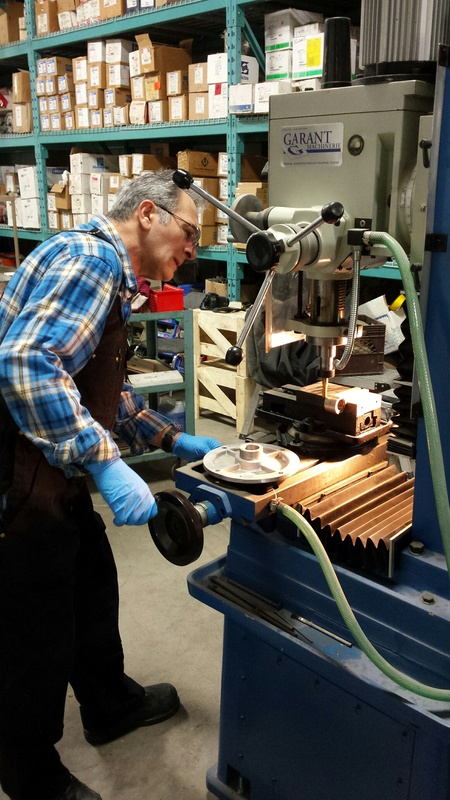 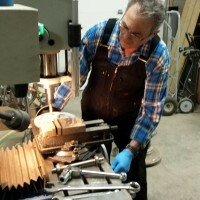 Shop is equipped with Chicago balance specialties machine for soft bearing balancing and Hoffman portable vibration measuring and balancer MI 2100 for static and single or two plane balancing on sight.